We live to love and be loved....and laugh and laugh and laugh - Sarah and David do these things by the bucket load. 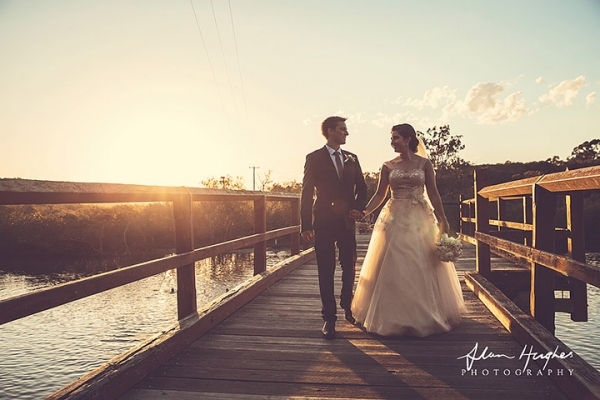 On yet another beautiful day in Noosa on the Sunshine Coast I had the awesome pleasure of photographing their wedding day. 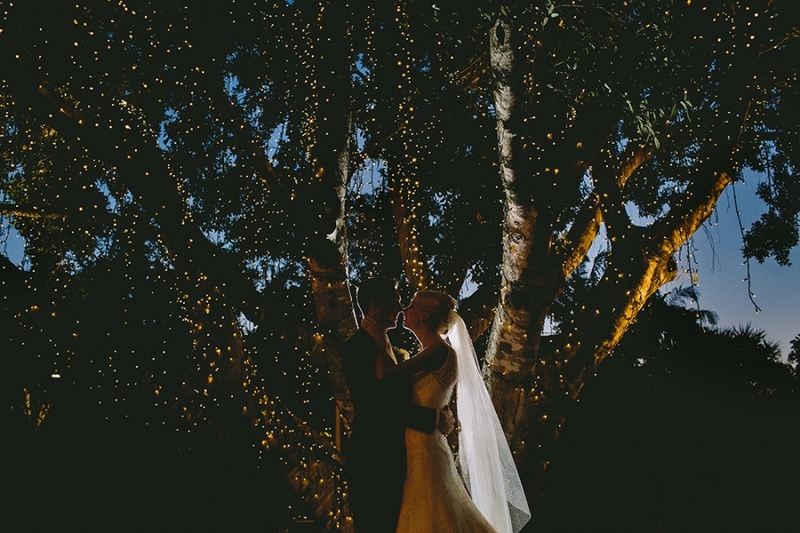 The ceremony was in Noosa Woods by my fave tree, all beautifully decorated with hanging bottles with flowers in, rose petals and an eclectic mix of chairs. 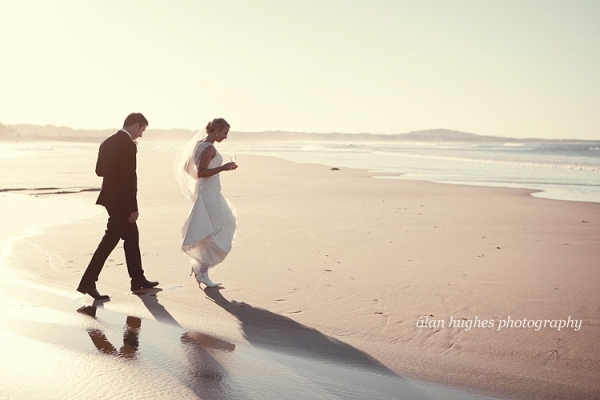 The bridal party photos were on Noosa Main Beach where the tide was out but coming in - whilst providing a beautiful scene for the photos the advancing tide stranded Sarah & David on a sand bank only for the bridesmaids to rescue her and carry her to safety (leaving David behind to fend for himself). 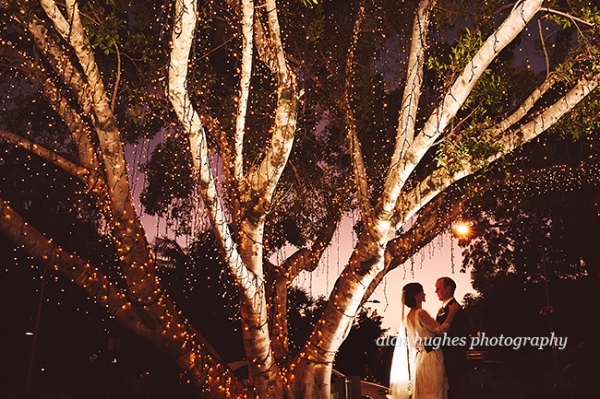 The reception was at the exceptional Riverdeck Restaurant, Noosa Marina. The following photos are some of my favourites from the day with a few here and there omitted to protect the innocent!